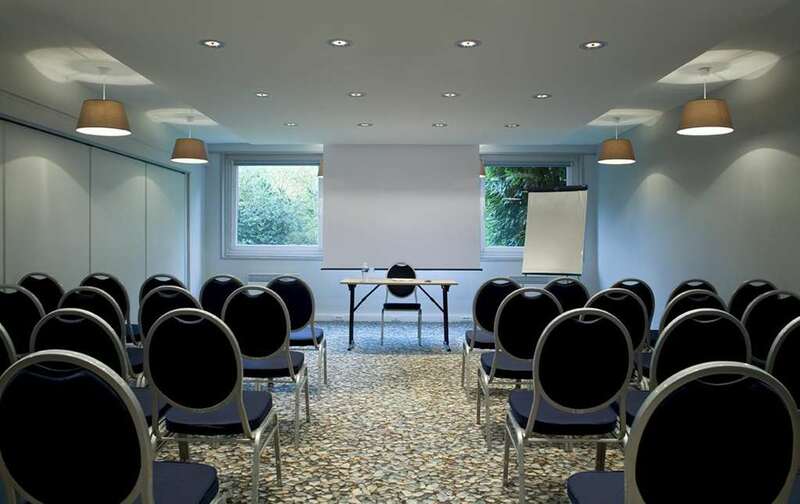 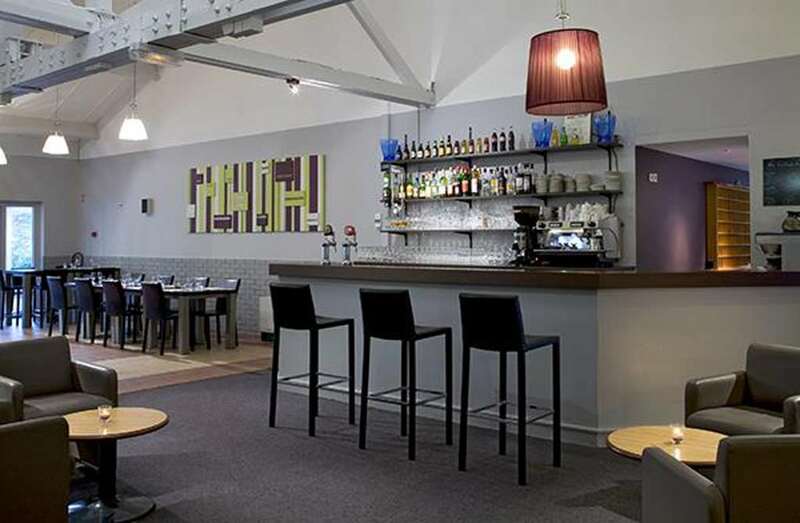 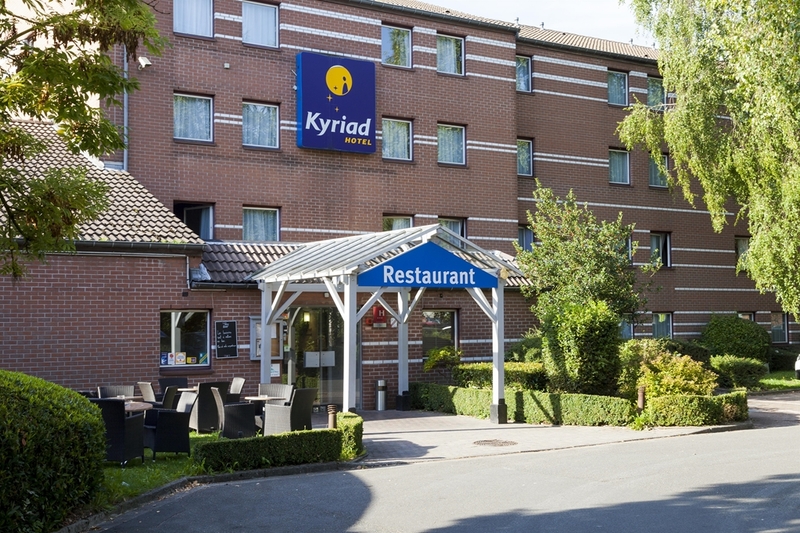 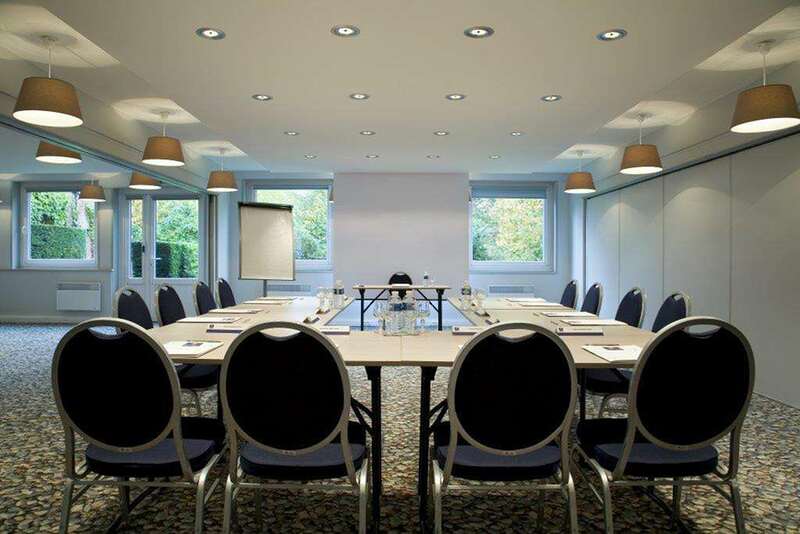 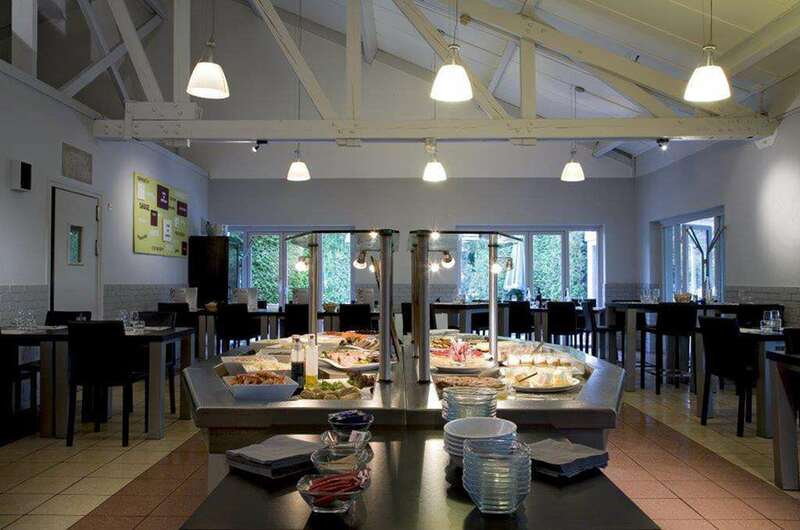 Ideally located 15 minutes from Lille city centre, its railway stations and its Palais des Congrès, within a quiet, verdant setting, the Villeneuve d’Ascq Kyriad enjoys a privileged location for a cultural, festive stay. 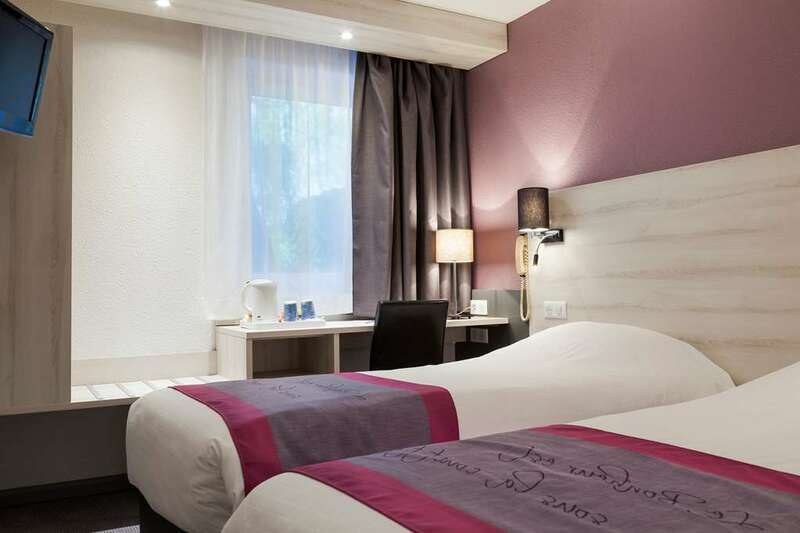 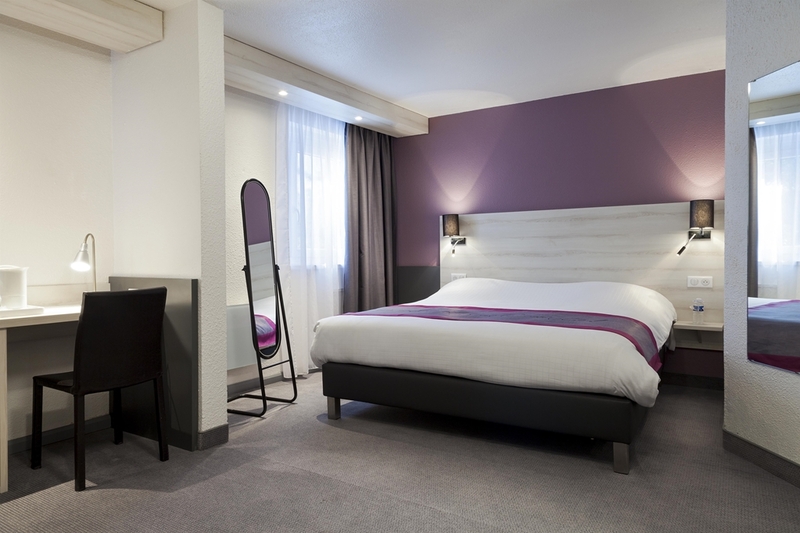 The hotel, fully refurbished, boasts 84 comfortable guest rooms (duvets, free WiFi access), a winter garden and an outside terrace facing the Windmills at Parc du Héron. 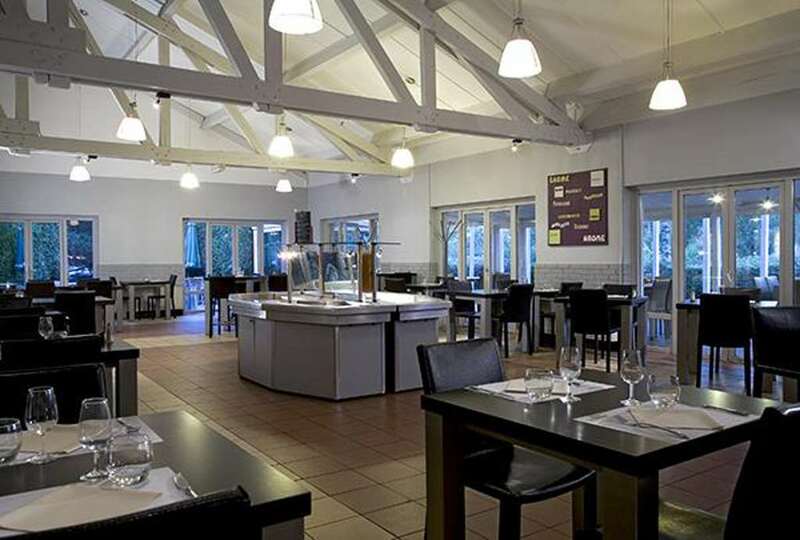 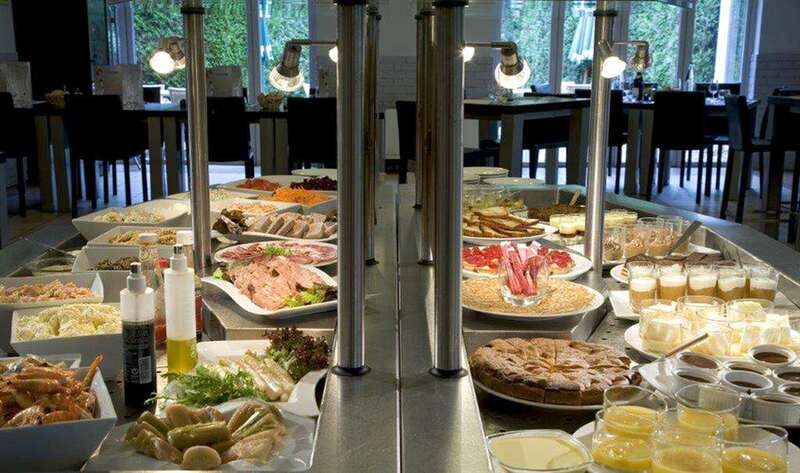 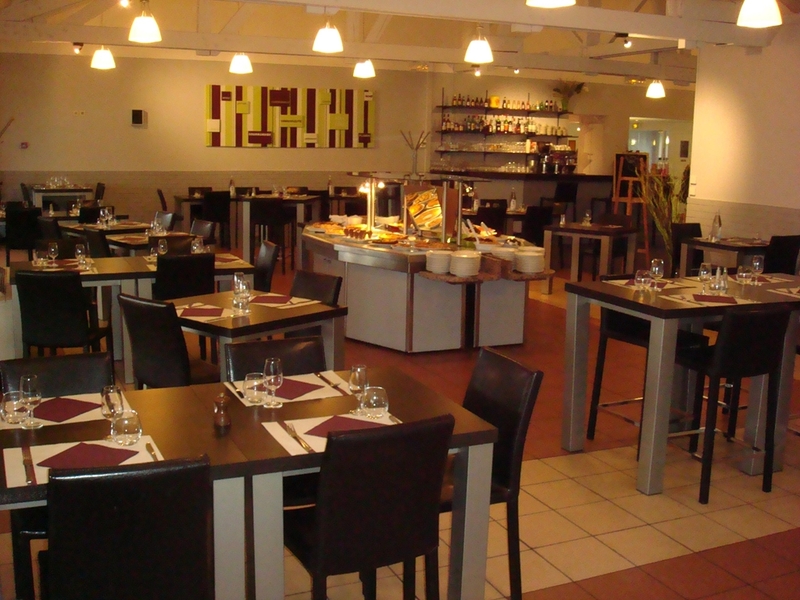 The restaurant will give you an opportunity to sample traditional, regional cuisine highlighting products from Pas-de-Calais. 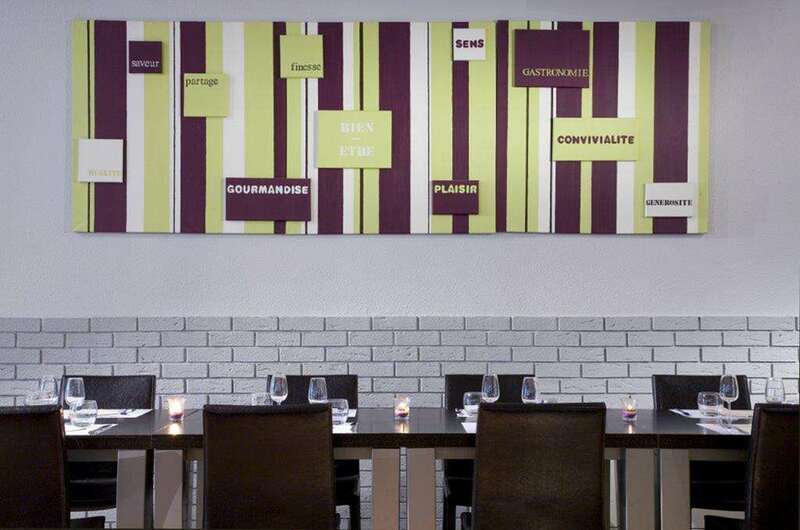 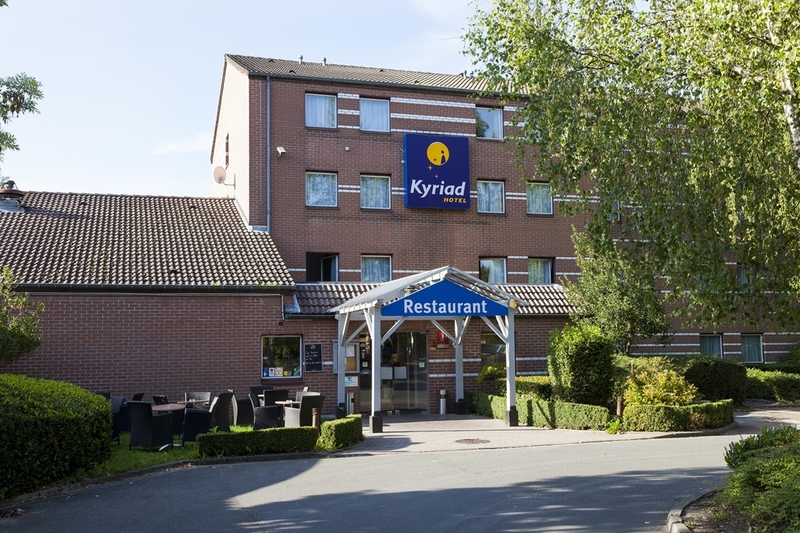 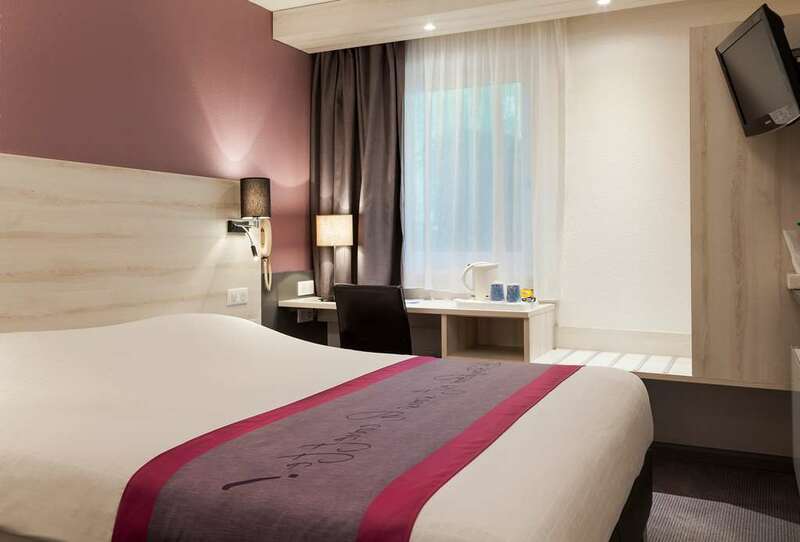 Enjoy the Kyriad at Lille Villeneuve d’Ascq, with its 2-star-hotel comfort where everything has been designed for your relaxation as well as for your working convenience. 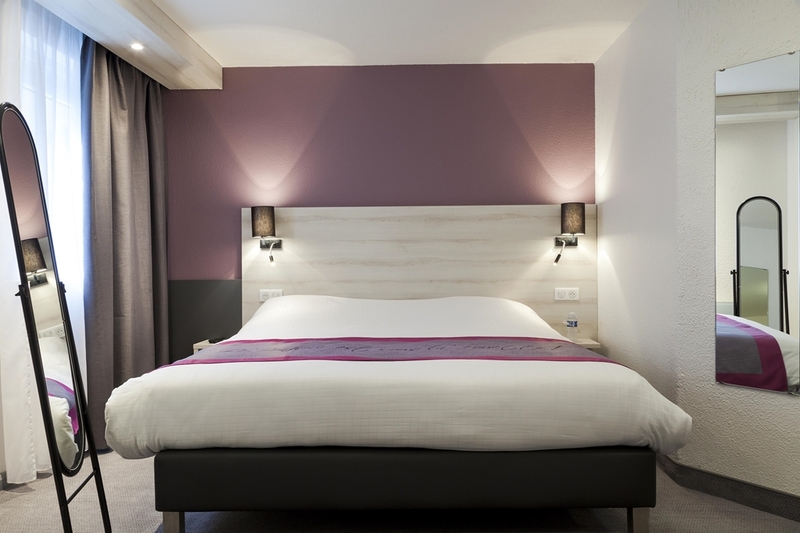 Guest rooms that inspire serenity. 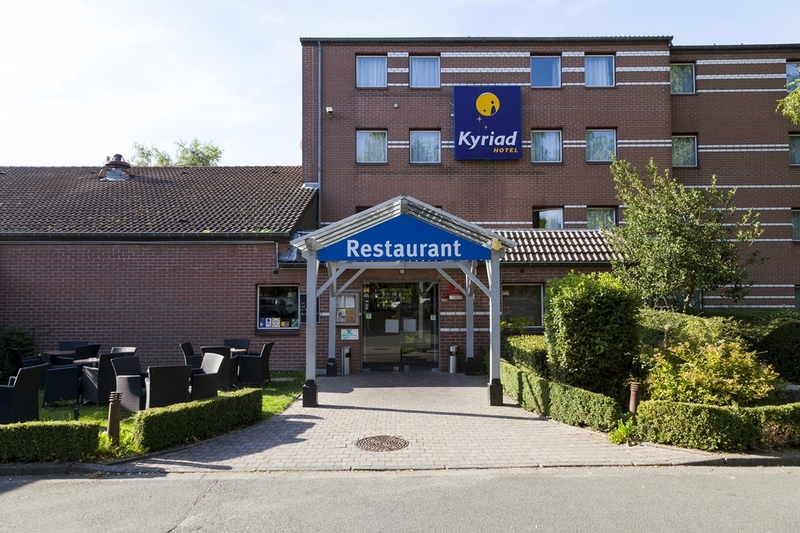 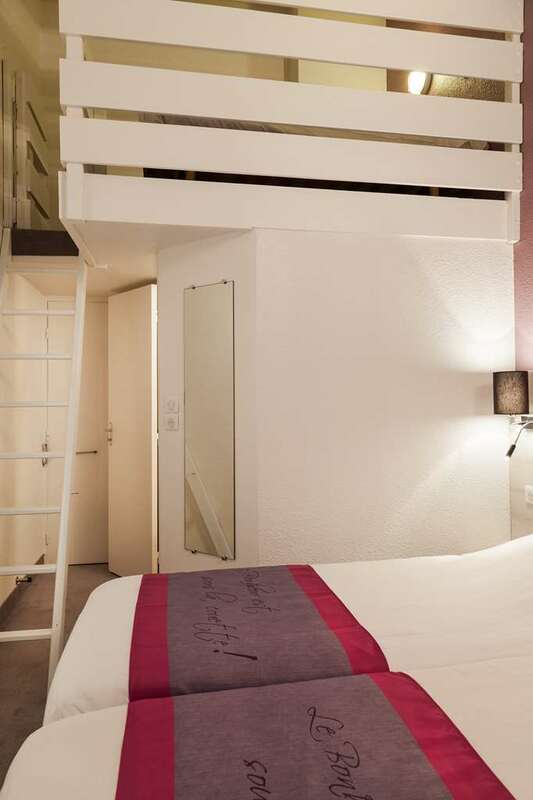 Your Villeneuve d’Ascq Kyriad hotel has 84 single, double or twin, triple or family guest rooms, all with a full bathroom. 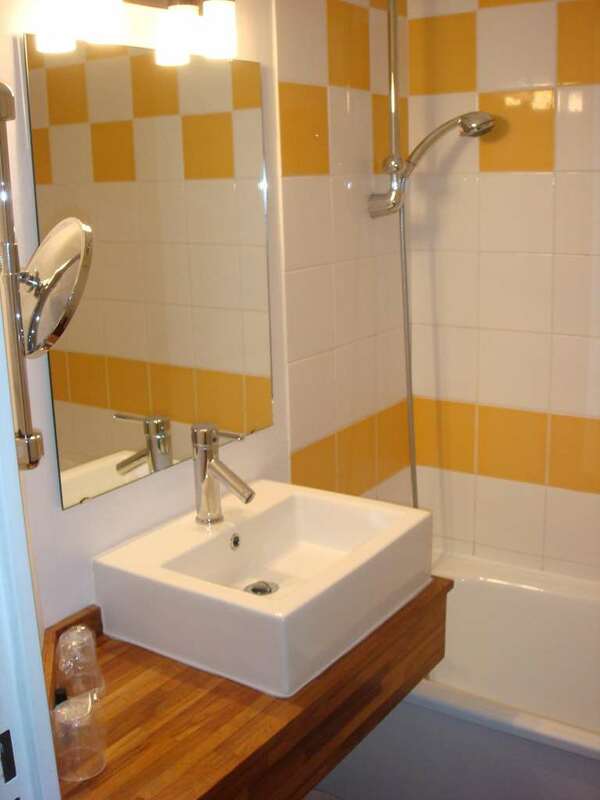 3 are accessible to the disabled. 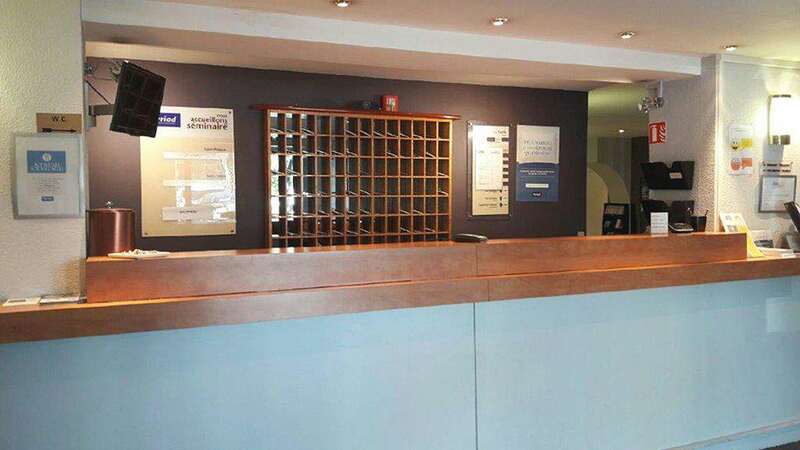 You can relax there to your heart’s content watching TV, or you can work at your convenience thanks to the direct phone line and the free WiFi access. 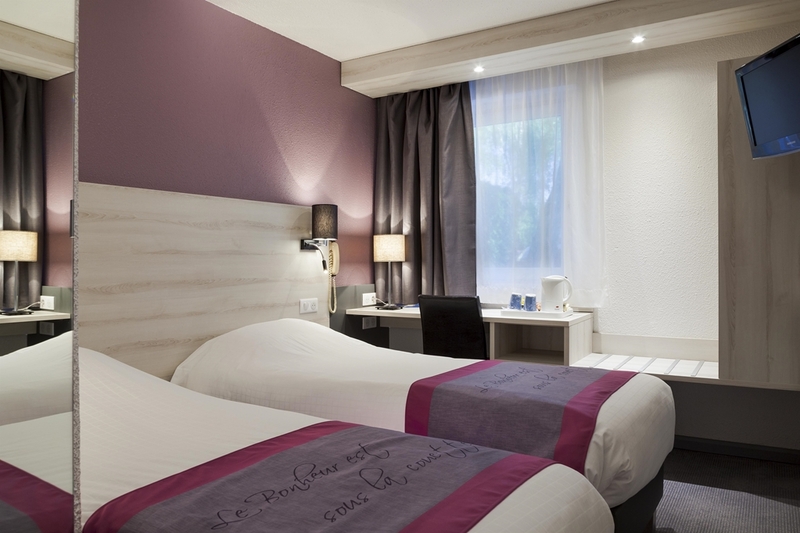 All rooms feature a duvet and a hair-dryer. 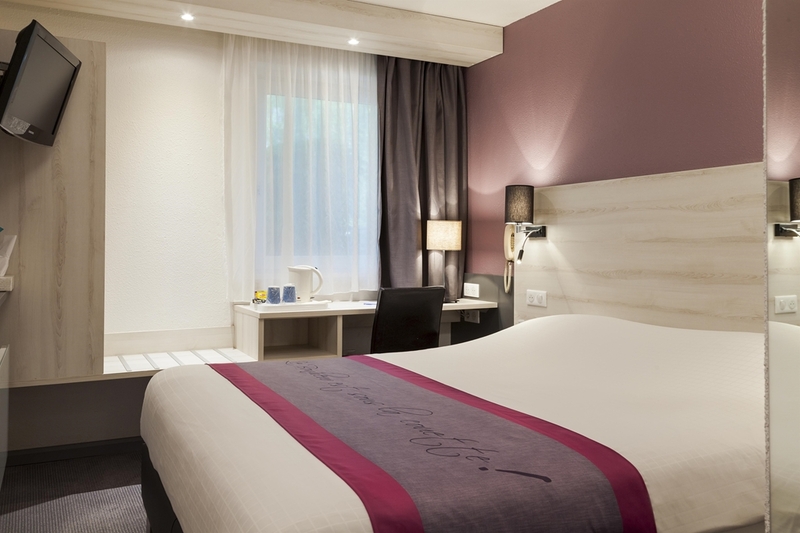 Given such comfort, you will find it hard to leave us. 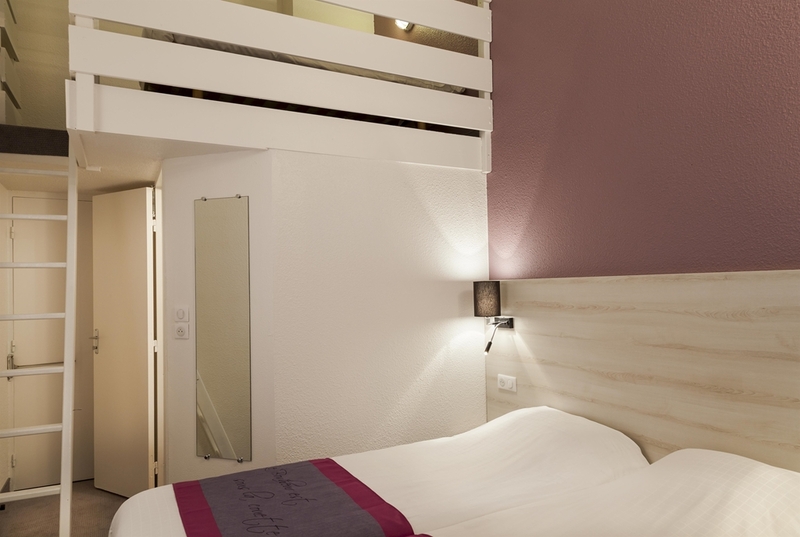 Details that make all the difference.